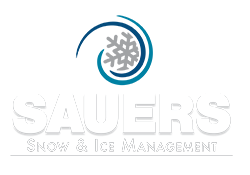 Sauers Snow and Ice Management Co-Owners Joe, Mike, and Stephanie Sauers were raised by their parents to be honest, responsible, appreciative, and to put 110% in everything they do. 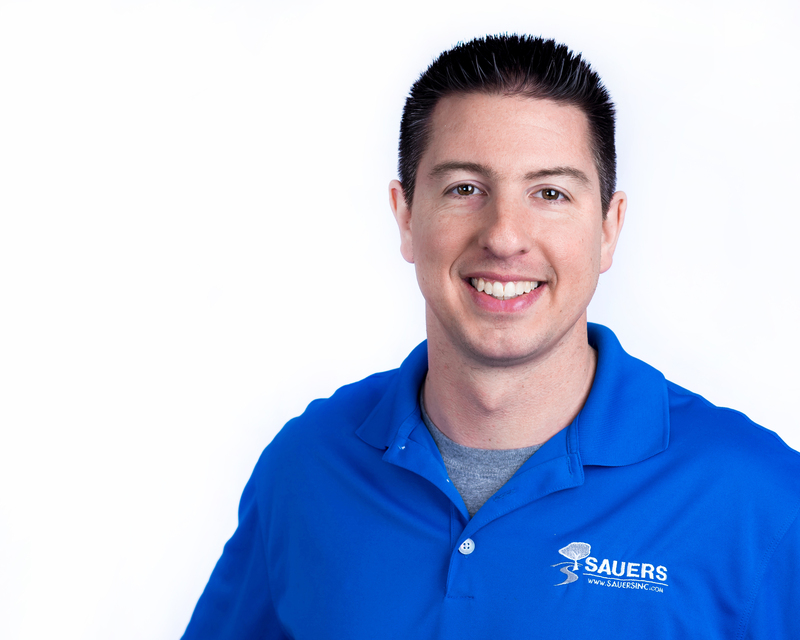 The siblings applied those guiding principles to building Sauers, Inc., since incorporating in 2000. 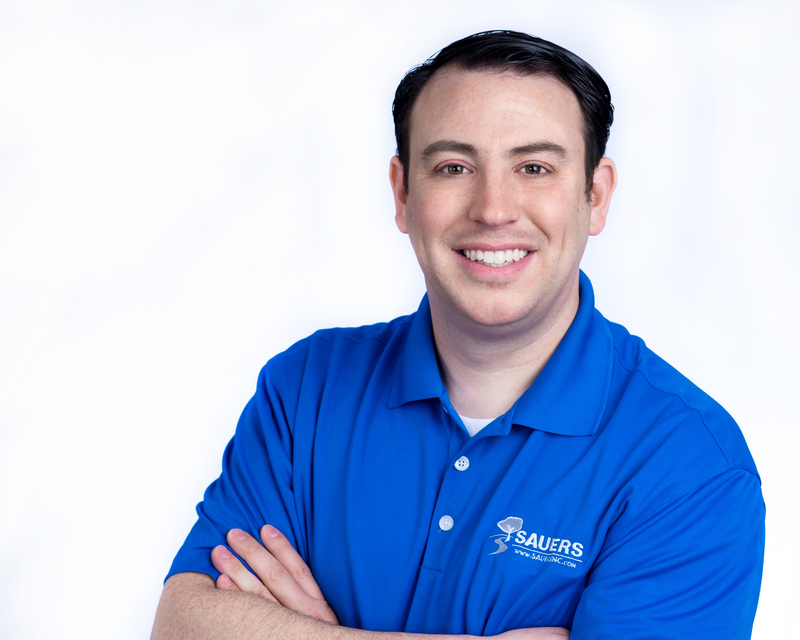 As Sauers continue to grow, we remember that the path of succeeding is paved by applying our Values and Standards in every decision we choose to make. We work for and seek people who value quality, processes, and want to be a part of a successful snow and ice management company. 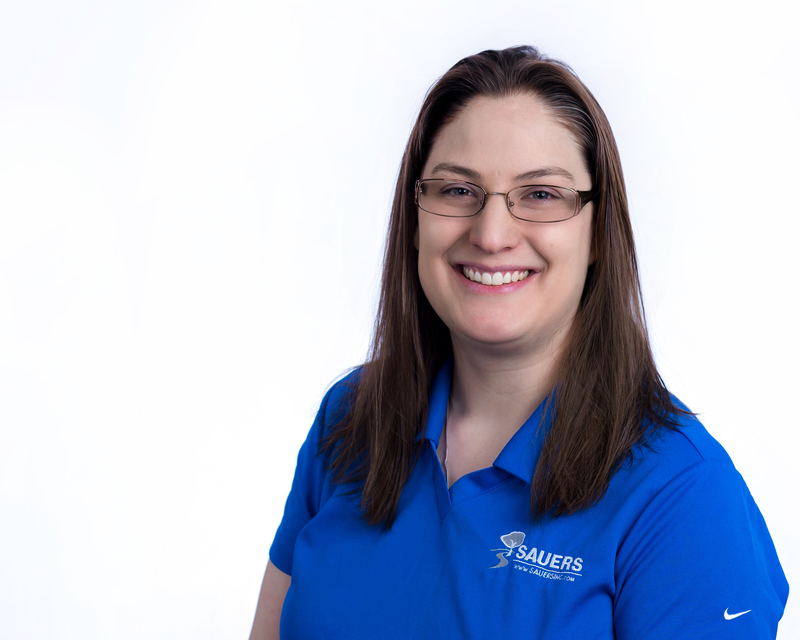 Learn more about Our Expectations.